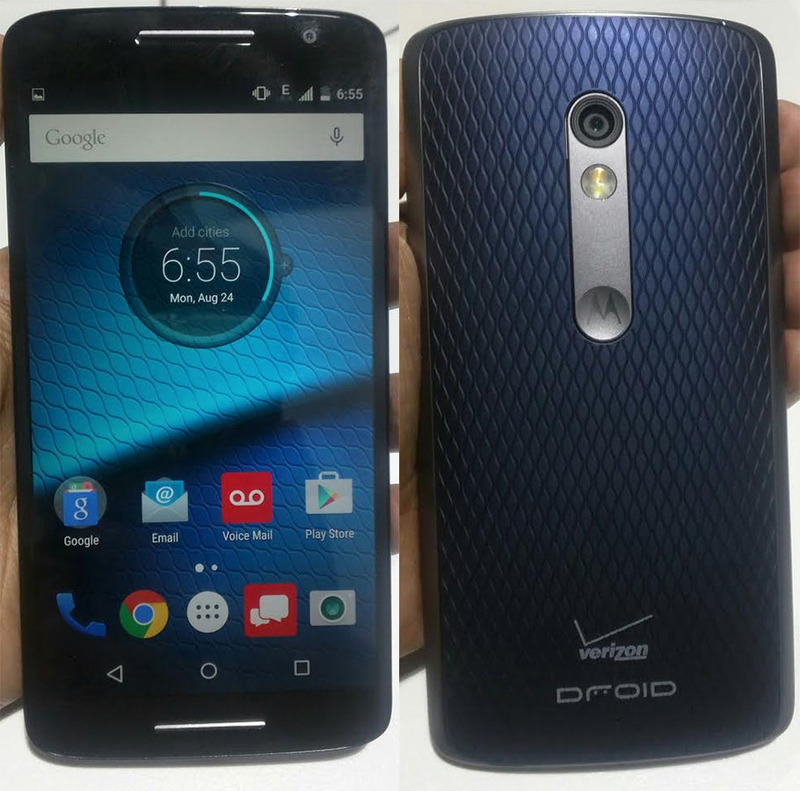 Verizon announced the DROID Maxx 2 during a press event in New York City. The DROID Maxx features 48 hours of battery life, and can be charged rapidly using Motorola’s TurboCharge technology. The Maxx 2 features a 5.5-inch 1080p display, support for microSD cards for adding up to 128GB of additional storage. It’s basically Verizon’s version of the Moto X Play, which until now hasn’t been available to U.S. consumers. The DROID Maxx 2 will be available online and in stores beginning this Thursday, starting at $20 per month with Verizon’s early upgrade plans.